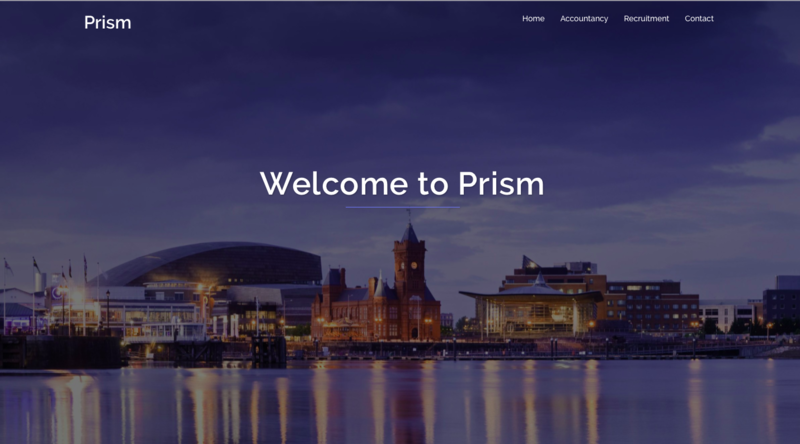 Here is a website I recently created for Prism Recruitment and Accountancy Limited. My client was in a rush to have the site up and running with all the existing content so I created a site using the Sydney theme on WordPress. I customised the layout and colour scheme using the clients feedback. I used the Google Analytics Dashboard for WP plugin so the client can view important statistics about his site including page views. The website is hosted on my server and can be viewed at prism1.co.uk.